"Your Custom Mirror" was successfully added to your Basket. 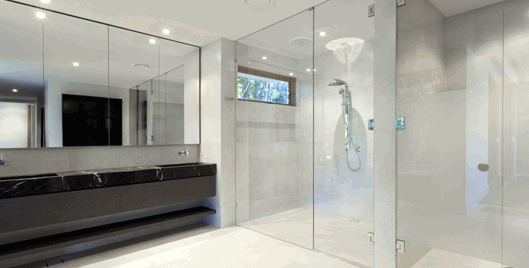 All of our glass is toughened and polished! "Your Custom Glass" was successfully added to your Basket. For customers within the M25 area we offer a fitting service for bevelled or polished edge mirrors with foil backing and glue fixings. To find out more about our fitting service, contact our office today by phone or email. Mirrorfit provide a professional service from the moment you place your order online, through to cutting in our own factory, polishing or bevelling to your exact requirements. All our made to measure and cut to size mirrors are packaged securely and delivered, usually within 5 days for custom mirrors and within 10 days for custom cut glass, straight to your front door. Need help choosing your mirror? 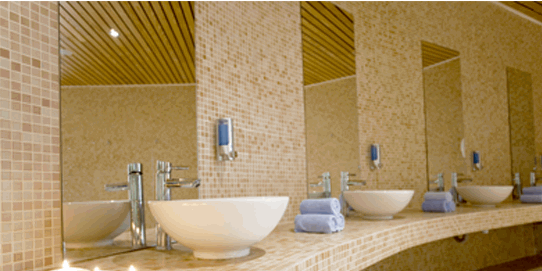 Mirrorfit specialise in a wide range of mirror solutions including showers, splash backs, glass counters and mirrored walls. 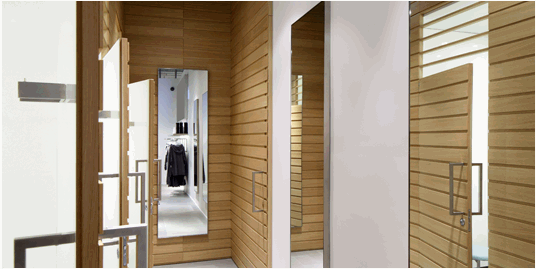 Get an instant quote for our made to measure and cut to size mirrors and glass and order online today!